This is a $2000 caliper like new in wooden case. 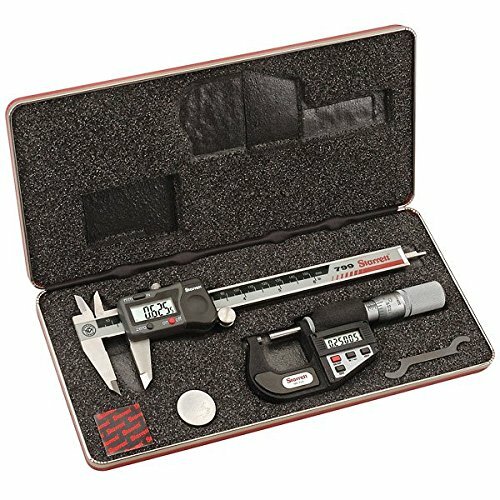 I have 5 calipers, brand new and sealed in the boxes. No reasonable offer refused.